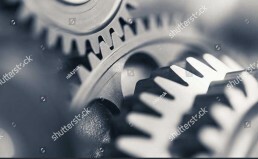 Our team of experienced engineers are only too aware that when a gearbox is down, you need it back up and running as quickly and efficienctly as possible. A straight swap replacement isn’t always the fastest and most cost effective solution. 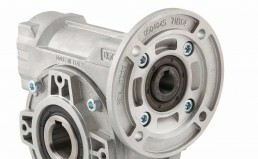 We at Beta Power Engineering can deliver industrial gearbox repair services for virtually any type or make of gearbox. Whether your unit is still current with spares available or is obsolete, we can overhaul and re-build to meet the original specifications. 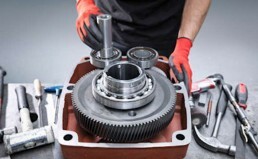 Our gearbox repair services includes, manufacturing new gears & shafts, repairing housings, replacing bearings & seals and providing oil that suits the industry it’s being used in. 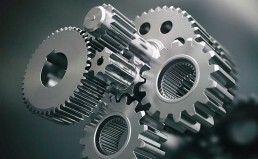 Being the only assembly centre for Hydromec gearboxes in the UK, we assemble gearboxes on a daily basis & carry a huge range of component spares. We are the only dedicated repair centre who can deliver a true 24/7 service.